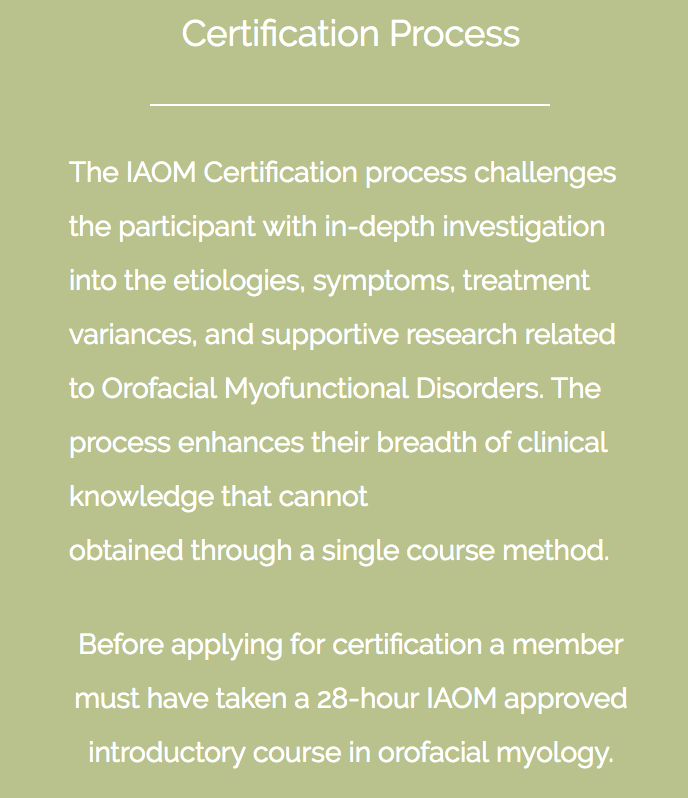 This course will provide the participant a comprehensive understanding of the foundations in orofacial myology. Parameters will include developmental anatomy/physiology, dental, speech, medical etiologies, diagnostics, treatment planning, habit elimination, ethical scope of practice considerations and the didactic interaction of the orofacial complex from birth. Orofacial pain relief methods for the dental, speech and allied health professional. Other course dates and locations COMING UP for 2018. LOCATION: The Camby Hotel. Phoenix ,AZ. A framework for breathing assessment & retraining using the biomechanical, biochemical & psychophysiological dimensions of breathing. Can Orthodontics cause OSA? Cure OSA? Learn Airway Friendly Orthodontic Techniques to implement into your practice immediately!